The key to successfully losing weight is to make simple changes to your diet and lifestyle that are sustainable and suited to you. The bodytrim meal replacement shakes help to simplify the diet during the initial part of the program and from here we then work on building healthy and sustainable lifestyle habits. Bodytrim’s meal replacement shakes are nutritionally-balanced, easy to make and delicious. Bodytrim meal replacement shakes are a key feature of our weight loss program, which provides simple and sustainable tips and tools to help you succeed in your weight loss journey. The meal replacement shakes, formulated with high protein, 24 essential vitamins and minerals and a source of fibre, are a delicious and convenient nutritionally-balanced meal option. 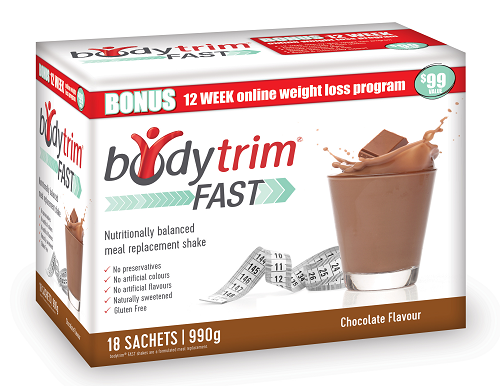 Phases 1 and 2 of the bodytrim program involve the use of meal replacement shakes. Our meal replacement shakes are packed with protein, a source of fibre, and 24 essential vitamins and minerals to make sure you’re fuelling your body with what it needs. The shakes contribute to weight loss or weight maintenance with a diet reduced in calories and with regular exercise. Available in vanilla and chocolate flavours, our meal replacement shakes don’t just taste great, they’re a convenient and nutritionally-balanced meal option that can be enjoyed anytime, anywhere. At bodytrim, we understand that you may lead a busy lifestyle, and it’s important to make sure you’re able to achieve your weight loss goals no matter how much you're multi-tasking. Bodytrim’s Fast Shakes come in easy-to-carry single serve sachets so you can enjoy our nutritionally-balanced meal replacement shakes no matter where you are. The shakes contribute to weight loss or weight maintenance with a diet reduced in calories and with regular exercise. Whether you’re at the office or on the road, losing weight is simple, convenient and flexible with bodytrim meal replacement shakes. Meal replacement shakes are a simple and convenient way to help control your calorie intake, and when used in conjunction with a healthy diet and regular exercise can support healthy weight loss. Bodytrim meal replacement shakes contain enough energy to provide the body with sustenance, and contain balance of essential nutrients, carbohydrates, fats and protein the body requires to function. 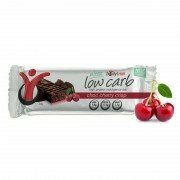 Because of this bodytrim meal replacement shakes are suitable for replacing a nutritionally balanced meal. Can you have a meal replacement shake for breakfast? Absolutely! The golden rule of any weight loss program is - don’t skip breakfast. If you’re too busy to eat before you leave the house in the morning, a meal replacement shake for breakfast is the perfect solution as they are packed with protein and high in fibre. Are weight loss shakes dairy and gluten free? 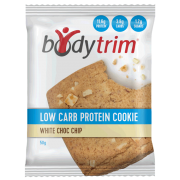 Both flavours of bodytrim meal replacement shakes (vanilla and chocolate) are suitable for those who are gluten intolerant or coeliac, however the bodytrim shakes are dairy based. If you are at all sensitive to dairy products, then we would advise against doing the bodytrim program. What is the difference between meal replacement and protein shakes? Meal replacement shakes generally contain more carbohydrates, making them more wholesome than a protein shake. While meal replacement shakes can be consumed in place of breakfast, lunch and/or dinner, protein shakes are designed to be used as a snack or pre/post workout beverage. Protein shakes will not provide you with the adequate nutrition to be used as a suitable replacement for a nourishing meal. How do you make a meal replacement shake? 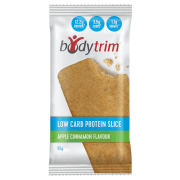 To make a bodytrim meal replacement shake, add three scoops (55g) of bodytrim meal replacement powder to 200ml of cold water. Blend or shake until the beverage is mixed well. Enjoy! How many meal replacement shakes a day will assist you lose weight? 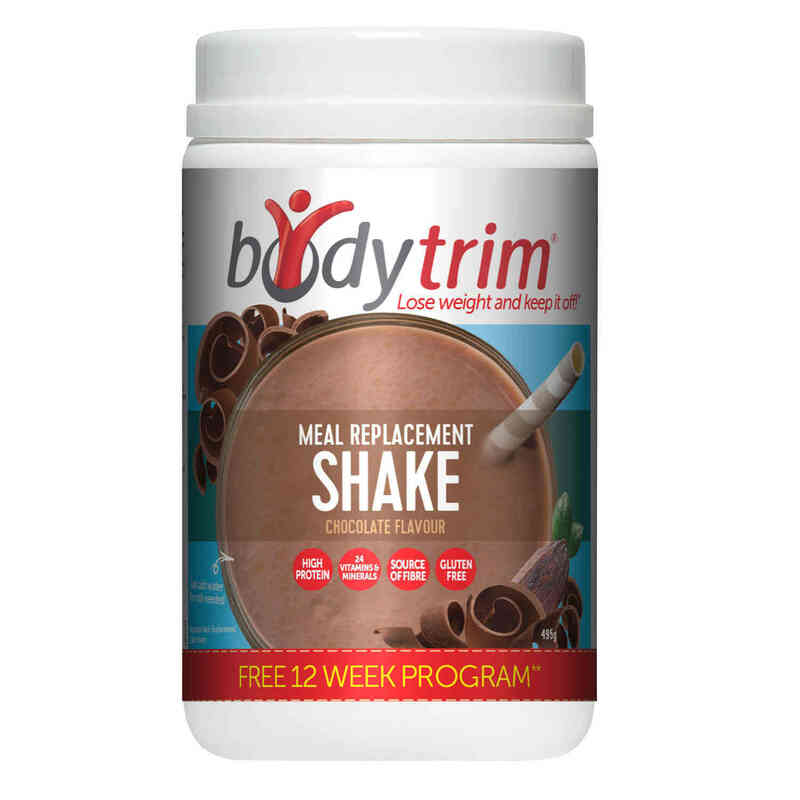 Bodytrim shakes are nutritionally-balanced ‘meal replacement’ shakes. 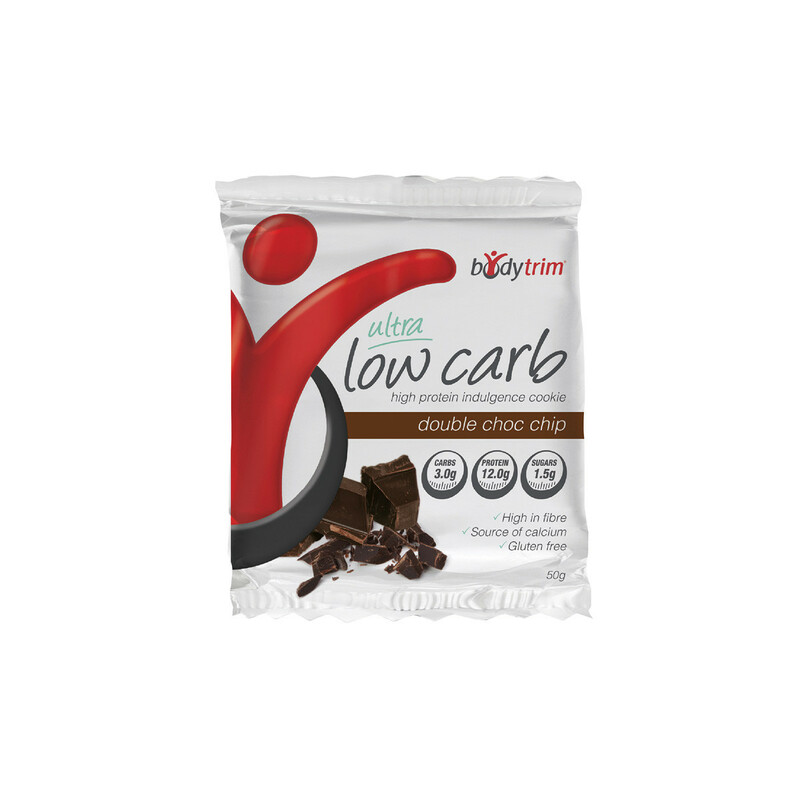 They can be consumed in place of a meal as a convenient, nutritionally-balanced option to help ease you into the bodytrim program. Phase 1 of the program requires you to consume three meal replacement shakes a day in place of breakfast, lunch and dinner. Over the course of the program, you will reduce the number of meal replacement shakes as we teach you how to incorporate healthier forms of carbohydrates, fats and protein into your diet. The goal is to give you more freedom and variety with your meals, resulting in more sustainable, long-term dietary habits. Meal replacement shakes provide a convenient and nutritionally balanced meal alternative. 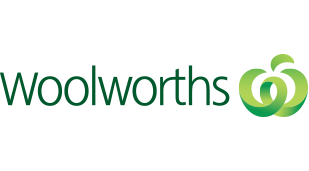 They are a calorie-controlled option which means they take the hassle out of calorie counting and determining portion sizes that result in weight loss. By following the bodytrim program you kick start your weight loss with 3 shakes a day and then slowly reintroduce wholesome foods into your diet over the weeks with the goal of developing healthy eating habits that will set you up for sustainable weight loss. 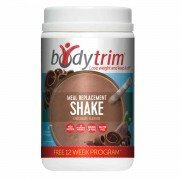 Why do the bodytrim meal replacement shakes contain sugar? Since bodytrim meal replacement shakes are meant to be consumed in place of breakfast, lunch and/or dinner, they need to contain a higher amount of energy/calories to provide the body with enough sustenance. Some of energy/calories in bodytrim shakes do come from sugars, however the majority of sugars are naturally-occurring lactose (milk sugar), which is derived from the milk ingredients in the shakes as opposed to added sugars. This bodytrim® meal replacement shake has been formulated as a meal replacement for one or more of your daily meals but is not intended as a total diet replacement. Bodytrim® Shake contributes to weight loss or weight maintenance in conjunction with a diet reduced in energy and including regular exercise.